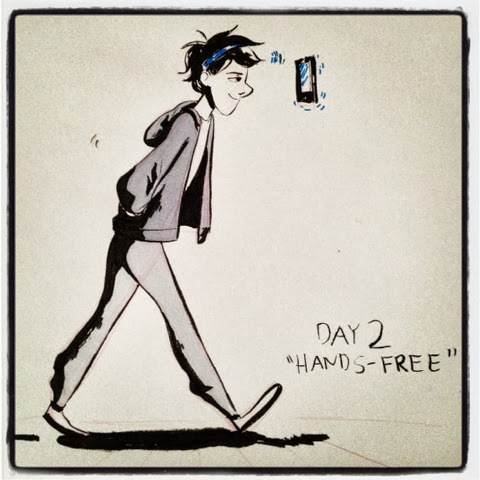 Day 2 "Hands-Free" of inktober. Basically this is a continuation of the story beats I drew yesterday. I want to do a full sequence or comic with him for fun. Enjoy!